Spa : +30 699 530 2646. 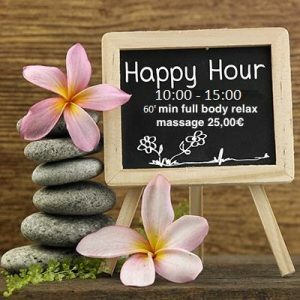 © 2019 Luxury Living Massage & SPA in Thessaloniki. All Rights Reserved.